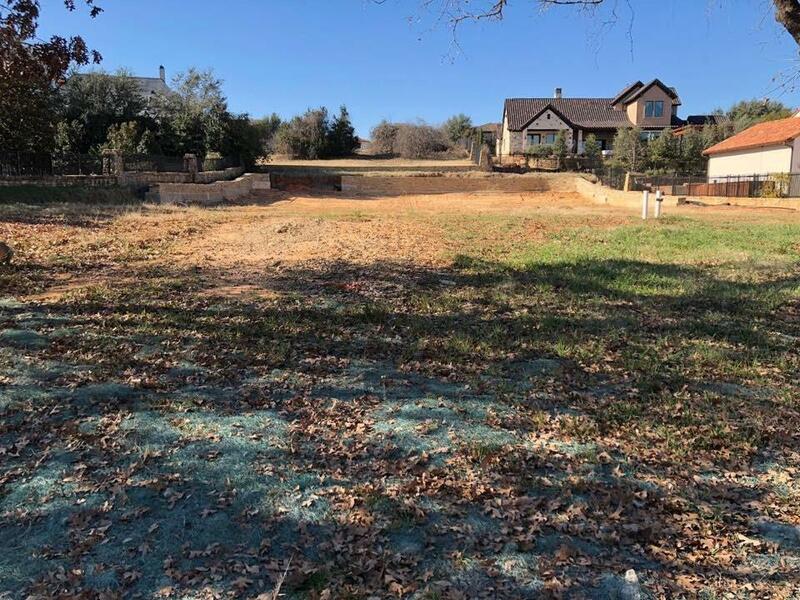 Build your dream home on this beautiful 0.51 acre cul-de-sac lot in VAQUERO subdivision. 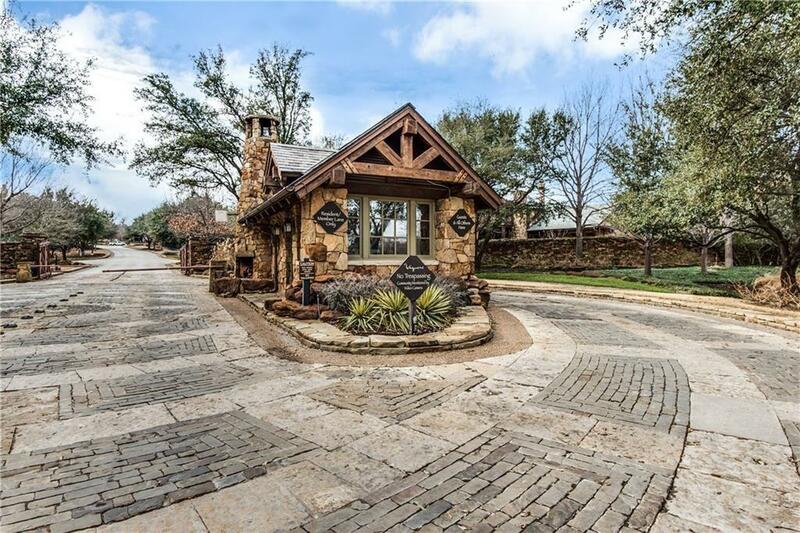 Enjoy all that Westlake has to offer, while still having the luxury of privacy in this wonderful gated community. Visit WWW.Vaqueroclub.com for club membership information. 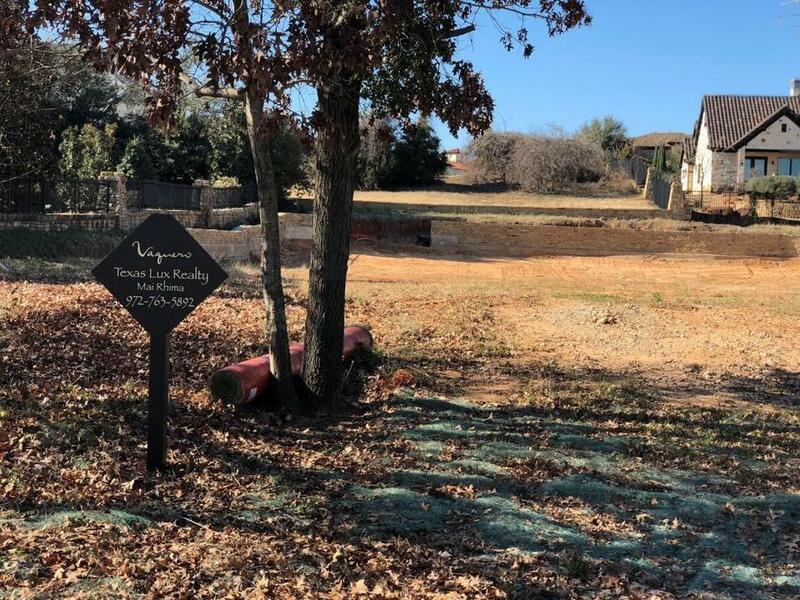 This beautiful gated community is located near Westlake Entrada project, a 79-acre mixed-use European-style village on the southeast corner of SH 114 and Davis Boulevard in Westlake.Land for Sale in this Gated community is zoned for Westlake Academy and may petition for Carroll ISD. BRING YOUR BUILDER!! 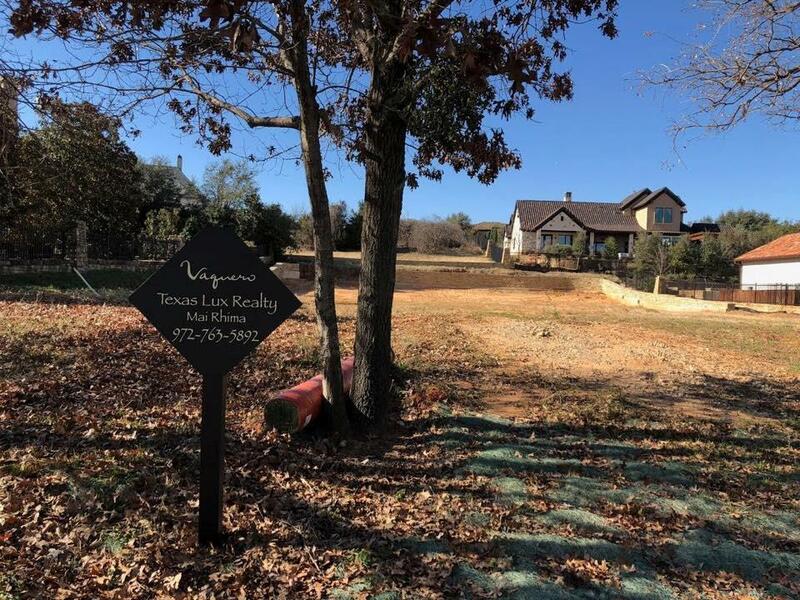 Offered by Mai Mousa-Rhima of Texas Lux Realty.